(for a tutorial on how to find hCG dosage on a syringe for 2:1 mixing ratio – ie. 10 ml’s mixing liquid with 5,000 iu hCG see here). The “syringe” part of the injection is the barrel that will contain whatever you’re going to inject and it has little numbers and hash marks to indicate how much it holds. The numbers on the syringe are referred to use “units” and 100 units = 1cc or 1 ml. The most common syringe sizes I see come with the hormone diet kits are 30 unit syringes(.3 cc/ml), 50 units syringes (.5cc/ml) and 100 unit syringes (or 1cc/ml). Regardless of whether you have a 30 unit syringe or a 50 unit syringe or a 100 unit syringe, the numbers I’m throwing out here still apply, as long as your syringe says that your syringe is a fraction of 1 ml/cc total. Even though the barrel of the 30 unit syringe looks smaller/thinner than say the 50 unit or 100 unit syringe, or has different hashmarks, it doesn’t matter, just remember if your syringe says one of the above, you can use this tutorial. (If you mixed your hCG differently than what I just stated – you can find a tutorial on how to find your dose of hCG when you mixed 10 ml of bacteriostatic water with 5,000iu hCG here). 125iu= 12.5 units (as close as you can get to it- there will likely be a hashmark for 12 and 13 units- just do your best). 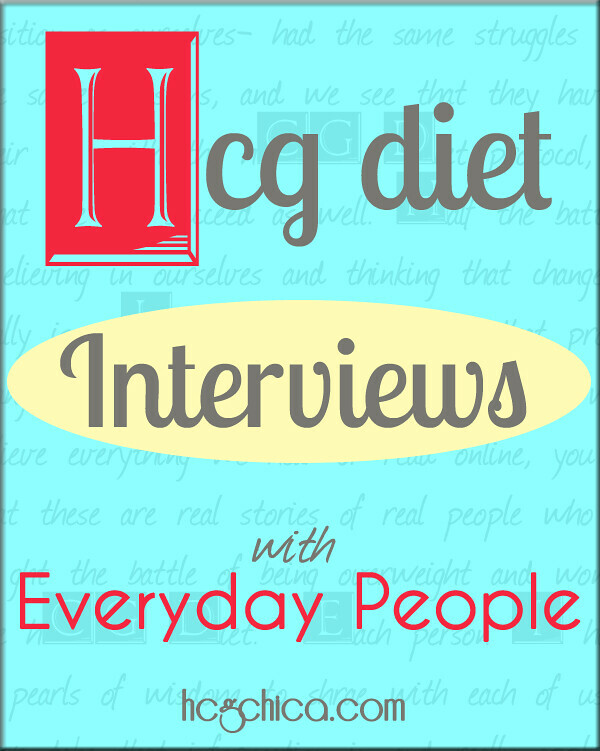 I bolded the most commonly used dosages on the hCG diet. You can also get detailed help on knowing what is the best hCG dosage for you. Lastly, I’ve got quite a smorgasbord of other hCG injection tutorials for ya as well. Yes, it will work! The mixing liquid is just to dilute the powder but no matter to how much solution you mix it with, the potency remains. I have 100 ml unit syringe and want to inject 500 should I use 50 or 25. Thank You. 100ml seems to be huge. Are you able to send a photo here? 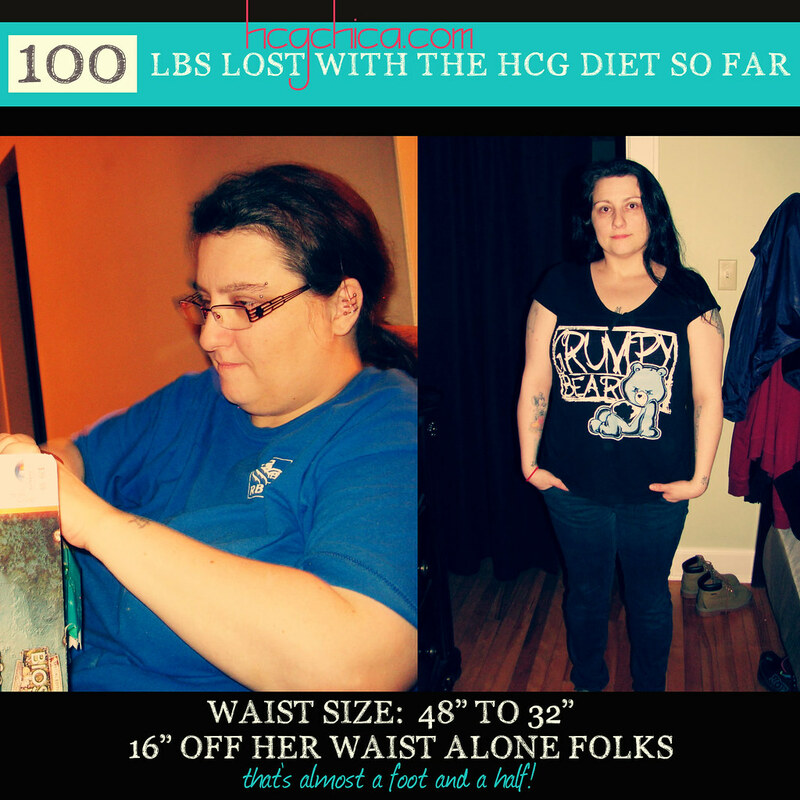 Hey hcg chika I just started my 3rd round and I am feeling very weak and tired. I was injecting 175 iu’s then I lowered my dose to 125 iu’s and I still haven’t seen a difference in the way I feel. I am taking potassium and magnesium. I have no problems with hunger. And i am losing slowly weight. My question should i lower my dose to 100 iu’s???? I don’t think you have to lower it to 100. The dosage calibration is for you to troubleshoot hunger. I do think that it is common to feel weak or tired during the beginning of the round but it shouldn’t last long. For sustained weakness, it could be because the blood sugar is off? You may need to eat small portions of your meals frequently. I just mixed my HCG and some of the bacteriostatic leaked around the syringe…I ended up with only 4cc of mix…how will this affect my dosing? Hey Deborah! I’m not sure because I don’t know all the details of your case, but I my best advice is just to try to compare what you’re experiencing with my detailed dosage post and make a decision from there: hcgchica.com/dosage. 5ml mix with 5000 IU which is 1×1 ratio but the tutorial isn’t on 1ml syringe dosage. My mixing kit came with the 100 unit syringes, and hash marks are in increments of 10…I’ve having trouble figuring out where 125 or 150 ui would be on the syringes…help please! Thank you!!! Thank you so much! Kind of what I thought, but I started second-guessing myself. Thanks again!!! I got a mix of 5ml with 5000 iu – I had to mix myself with the powder. I noticed that when I filled up the syringe to 5 ml there was still some liquid left in the bottle. Was I supposed to use all of the liquid? Hey Barbara! Nope you just mix with the 5ml and either toss the rest or save it for mixing up another vial a little bit later. My HCG says 1000 U/mL with 6ml multi dose vial. Im’ taking 15 units a day so I’m not sure how much that is? I’m pretty sure I’m taking too little. Do you know how your hCG was mixed? I’ll try to help. I bought two rounds of hcg and I just went to mix the second batch – somehow I only ended up with 4000 of the liquid instead of 5000 – should I adjust how many MLs I inject? I was doing 20 . . . This just happened to me last night. I’m thinking I need to use a smaller dose b/c (1) it should be more potent, and (2) I’ll run out early if I don’t. What did you do? I have both Rely On needles that are 100ml and BD needles that are 40ml. The amount drawn to the 15 mark are VASTLY DIFFERENT. The Rely On is more than half the amount of the BD! I pulled water into both and squirted them into tiny cups and this confirmed my suspicion. I seem to get the correct results from the BD brand. Have you run into this? Or am I missing something in reading the markings? The Rely On are marked 10,20,30 so I have to estimate the 15 mark. That’s not rocket science. Thanks for your website. It has been very helpful! I have a 1 ml syringe and am confused on how much would be equivalent to 150 iu’s..
what if you have a 100 ml unit syringe how do you calculate?